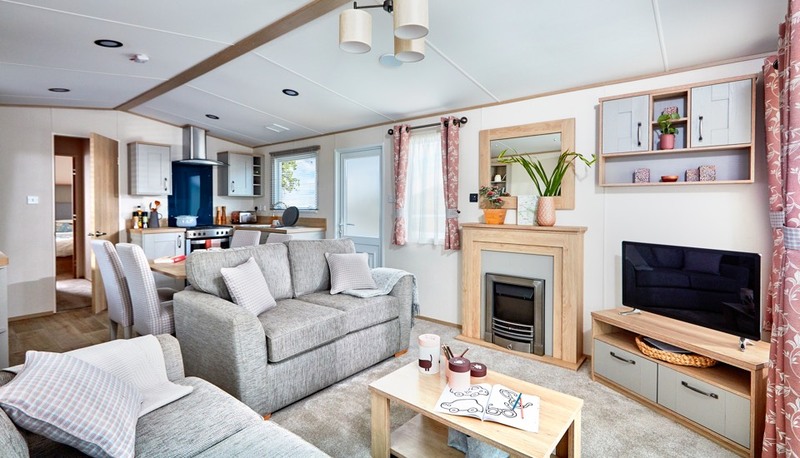 West Point Beach resort is in an ideal central location being only a 20 – 30 minute drive from the Llyn Peninsula, The Isle of Anglesey and Snowdonia National Park. Mountain walks and coastal paths are on your doorstep as is a variety of fishing. Nearby are popular Abersoch and the picturesque village of Portmeirion, the location for the filming of the television series ‘The Prisoner’. The nearest town is Caernarfon, the original Capital of Wales, a world heritage site with a mediaeval fortress and the superb Castle, the location of the Prince of Wales’s investiture. The meandering, cobbled streets of the old town feature some wonderful boutiques and high end gift shops a must for any visit.